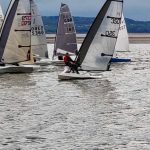 For 2018 the increasingly active D-Zero northern contingent decided to organise a 4 round Northern travellers series culminating with a Northern Chanmpionships event towards the end of the season. 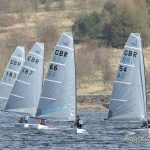 the event kicked off at the end of April with an open meeting a Rossendale Valley SC with 5 boats showing up at the picturesque club (including 1 boat from a long way south in the form of Gordon Stewart. Local sailor Dave Woods took the event from Jon Bassett from Largs and Gorden from Grafham Water SC. 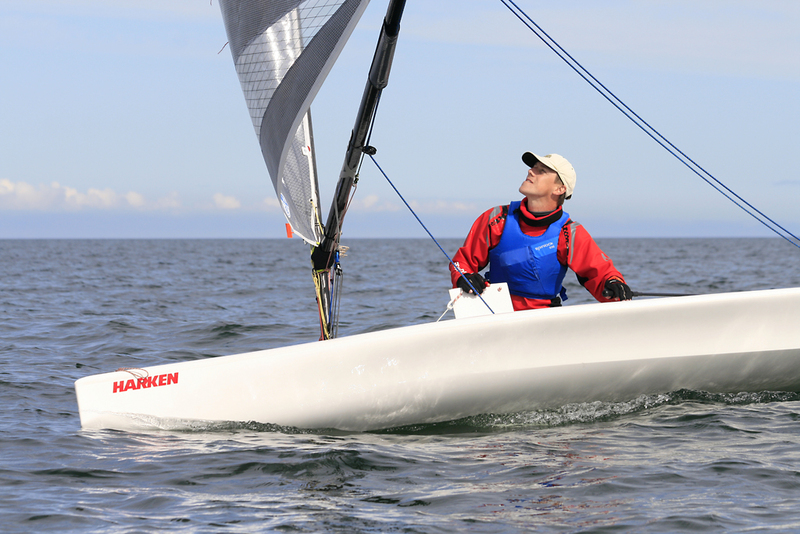 The series then moved on the Largs SC for a 2 day event in May which was preceded by a demo day with the UK Dealer in attendance. 13 boats took part in this event (along with several demo riders who came out play). Niel Ritchie from Aberdeen and Stonhaven YC took the event win followed by David Valentine all the way from Emsworth Slipper SC and the ever present Dave Woods in 3rd. 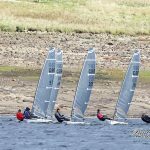 After a break of a couple of months to get the UK National Championships in the Northerner reconvened at Scammonden SC for round 3. Local sailors James Holdaway and Jeremy Child show the fleet the way round and were followed home by Geoff Norman from Notts County. After Scammonden came the D-Zero Northern Championships at Yorkshire Dales SC in early October. The series was still wide open with no one having stamped their authority on it. In the end Niel Ritchie took the event and the title of D-Zero Northern Champion 2018 and was followed home by Tom Whitehead from Prestwick with Dave Valentine again making the long journey north to come home 3rd. Overall in the series Jon Bassett took the title of D-Zero Northern Traveller for 2018 scoring 2-4-4 for the 3 events he attended with James Holdaway coming second and the ever present Mick Green (who attended all 4 events) completing the podium. Niel and Dave will have been left ruing what might have been had they done 3 events with them counting 1-1 and 3-2 respectively. 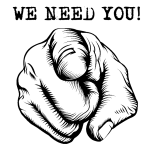 Since the Northern Tour completed there has been an explosion of growth north of the border and great things are planned for 2019 with an extended Northern Tour. 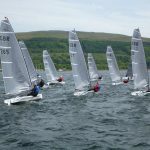 That combined with the D-Zero 2019 Inland Championships returning to Yorkshire Dales and the 2020 UK Nationals being hosted by Largs SC this is definitely the class to be in up north. Full results for the 2018 Northern Travellers can be found by clicking here.